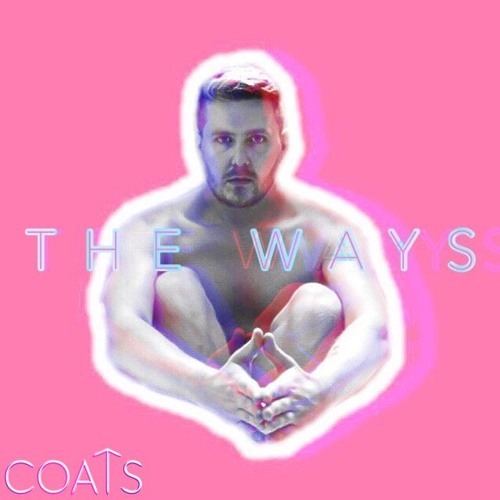 Los Angeles-based LGBTQ indie singer, songwriter and producer COATS has just unveiled his brand new single The Ways, an emotive piece of indie, electropop music. I am really enjoying the production around his vocals in the chorus which gives the song an airy touch that is quite captivating. The Ways is imbued with lots of emotion wrapped around an infectious electronic production, with tropically tinged melancholic notes, that also makes it great to dance to. Listening to this song one can't help but feel the emotion of the lyrics that he perfectly conveys via his awesome vocals. Stream it below! COATS is driven by love, pain, and all the trauma he endured and overcame growing up gay in the South. He uses his platform to speak about his mental health and anxiety disorders, and creates his original music as a form of healing for both himself, and his fans.